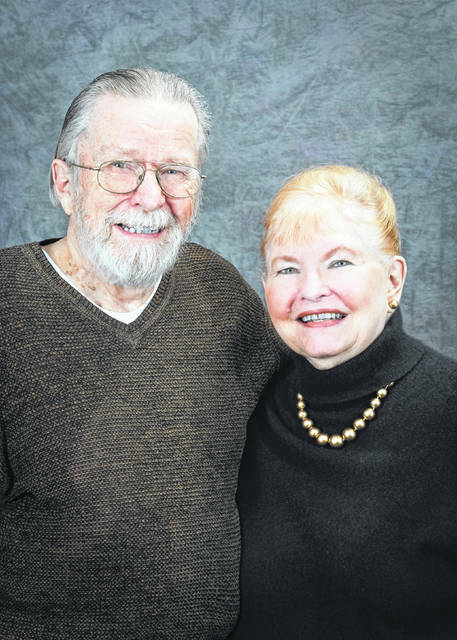 LIMA — Mr. and Mrs. Bill Stanford are celebrating 60 years of marriage. They renewed their vows at the home of Tim and Tami Stanford. Stanford and the former Kathryn Rutledge were married Jan. 17, 1959, at St. John the Baptist Catholic Church, Fort Wayne, Indiana, by Father Simeon Schmidtt. They are the parents of three children, Tim (Tami) Stanford, of Lima, Joe Stanford, of Los Angeles, and Liz (Bob) Fuller, of South Port, North Carolina. They have seven grandchildren and two great-grandchildren. Stanford is retired from AllState Insurance. His wife is retired from Bressie & Company, San Francisco.